Tudor Street. There Is A Sign. 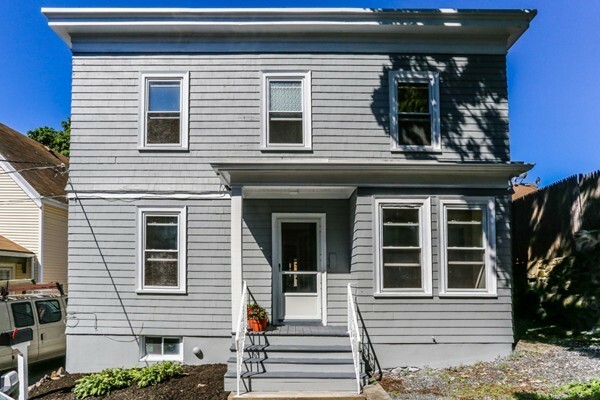 DIAMOND DISTRICT NEAR BEACH AND ATLANTIC OCEAN - ALSO CONVENIENT TO COMMUNITY COLLEGE, TRAIN TO BOSTON, VIBRANT DOWNTOWN CULTURE, RESTAURANTS & SUMMER CONCERTS AT RED ROCK PARK. Move right into this charming freshly painted 6 room/3 bedroom/2 full bath colonial located on a cul de sac. It offers a manageable yard, rear deck, garage and parking for two additional cars. Waterviews from master bedroom. Original interior details include vestibule, open floor plan, high ceilings, hardwood floors, excellent storage and second floor porch. 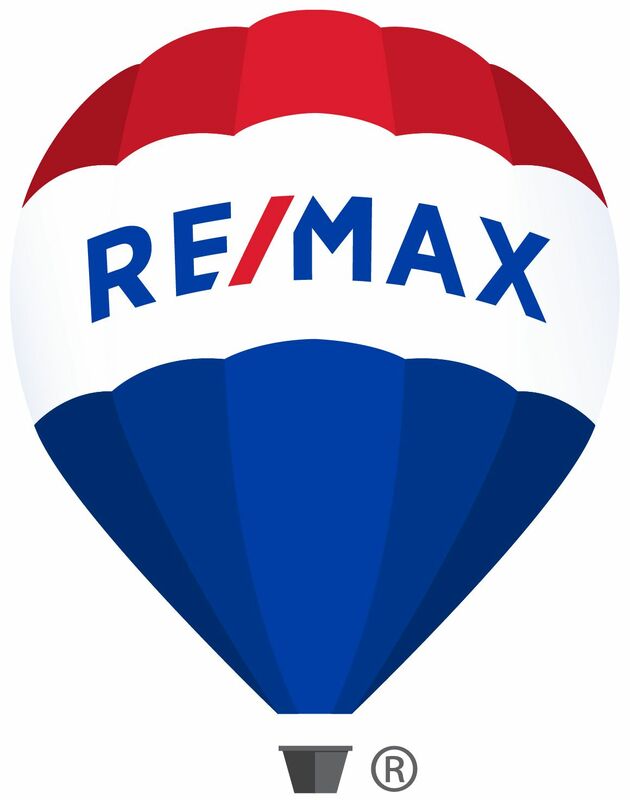 Recent updates include 2017 refinished hardwood flooring throughout, 2009 Burnham gas heat and hot water heater, 2014 roofing and convenient first floor laundry room. Quite a value at a reasonable price! Showings Begin at Open Houses Sat 6/24 and Sun 6/25 11:30- 1:00. First Review of Sealed Offers Tues 6/27 3pm. Please allow 24 hour response time.